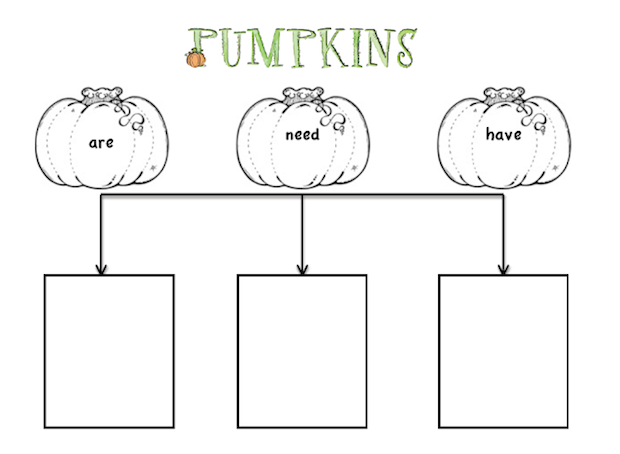 This is a very quick post :) We're beginning a pumpkin mini-unit and I made up this little pumpkin "tree map" I thought someone might enjoy. Just came across your pumpkin tree map. It is so cute! Thanks for sharing.